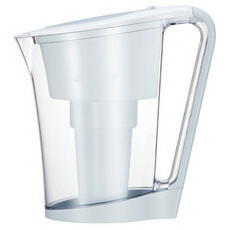 To ensure the purest fluoride-free water possible, you need to use this Bench Top Water Filter. This latest version of the company's successful line of filter removes up to 99.9% fluoride, something that no other filter has ever managed to do. 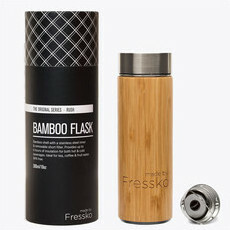 The smart design features sleek black housing and a blue hand blown glass reservoir with chrome tap outlet. 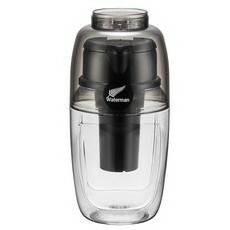 The powerful, long-lasting filter holds 5.25 litres. 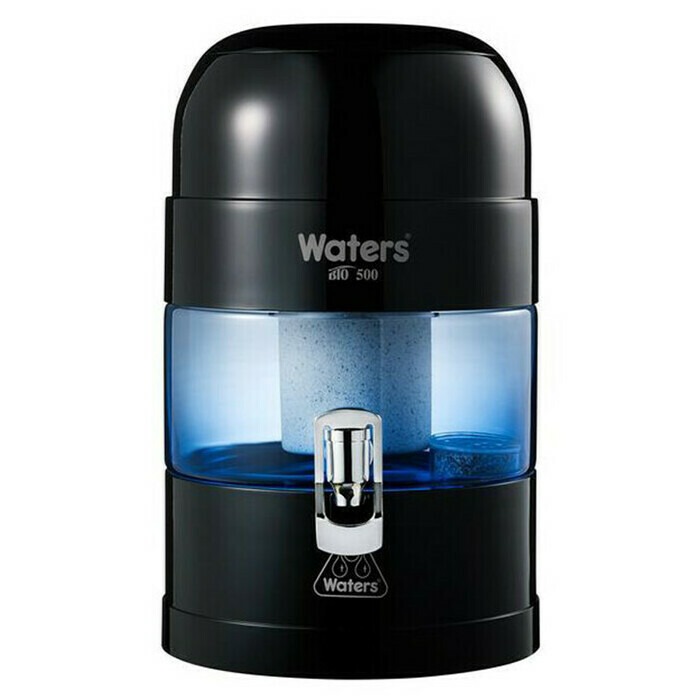 The 5.25 Litre blue glass reservoir makes it ideal for domestic and light commercial use and it comes complete with a filter kit that will last an average of four years. As well as fluoride it also removes chlorine, chemicals, heavy metals and bacteria. 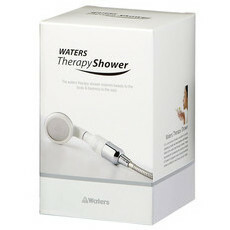 Coral and silica sands in the filter re-mineralise the water, helping to keep your body in tip-top condition. It re-mineralises and ionises ordinary tap water! We also stock matching replacement filters for $349 each, each lasting for 4 years. Lifetime Replacement Warranty: Waters Co are so confident of the quality of their products that should any malfunctions develop due to faulty materials or manufacturing defect, they will replace the part or system with the same or similar product within the life of the purchaser. Note that your warranty does not cover misuse or negligent handling as specified in their warranty terms, or prolonged use of expired filters resulting in physical damage. Please refer to the manufacturer's instructions. water tastes how it should! Very happy. So glad NL sells these. Definitely recommend the bigger one if you like your water or are a family.